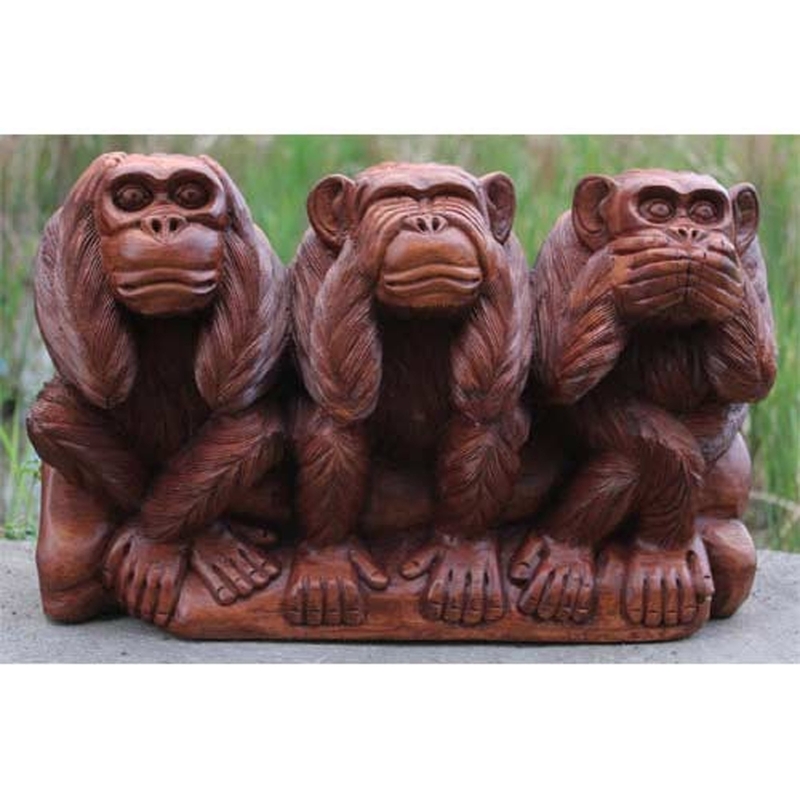 Complete that homely and charming look in your home by introducing the gorgeous Wooden Monkey Trio Wooden Carving Ornament. This ornament features three monkeys that have a "hear no evil, see no evil and speak no evil" design. This piece is created from wood which enhances the homely and welcoming style.